It is the year 1066. William, the nobel son of the late Duke of Normandy, embarks on a heroic quest to invade medieval England in a bid to seize rightful power of his home-land which has come under threat by rebel traitors claiming to be heir to his throne. Aided by his loyal men, a large fleet of soldiers, a bloody battle entails as William fights tirelessly to fulfil his destiny and becomes the first Normal King of England. 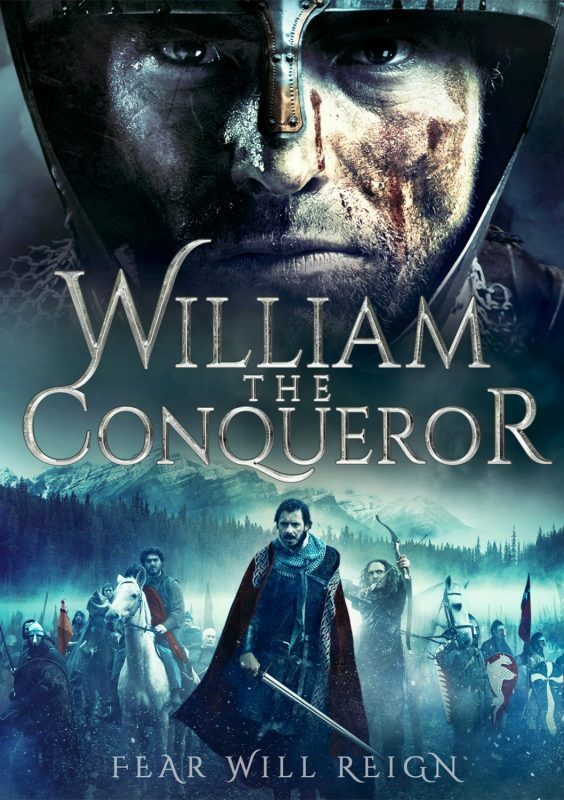 The legendary William The Conqueror. The rest, is history.